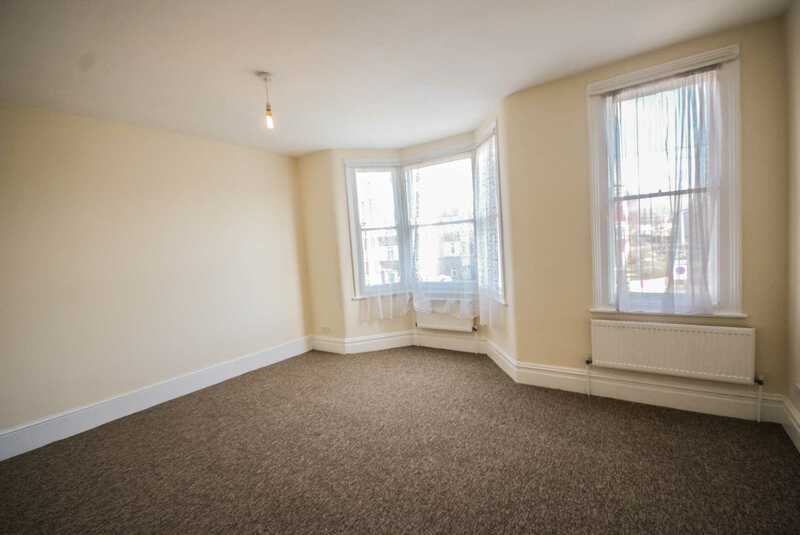 ALLEN DAVIES are pleased to offer FOR SALE this LARGE FIRST FLOOR CONVERSION located in VICARAGE ROAD. 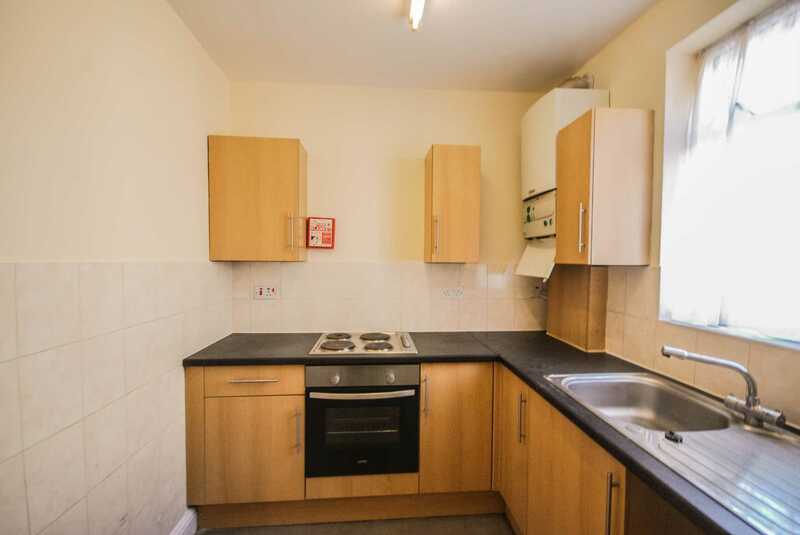 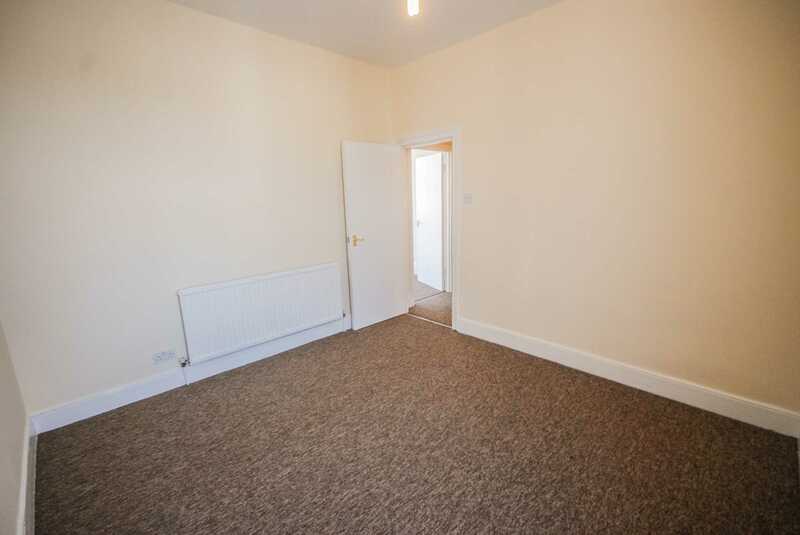 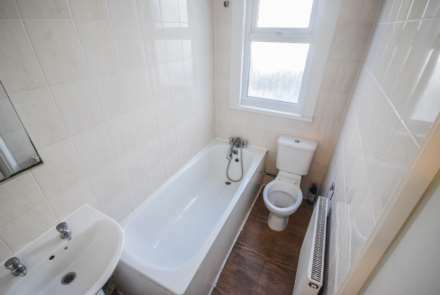 The property is GENEROUS in size and has been WELL MAINTAINED by the present owner. 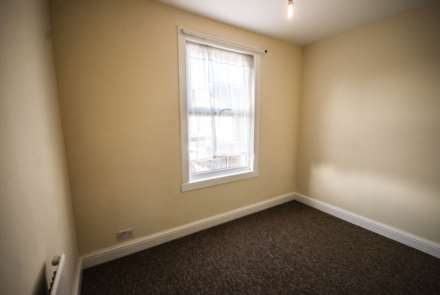 The property benefits from a NEW LEASE on completion and has the added bouns of being offered CHAIN FREE. 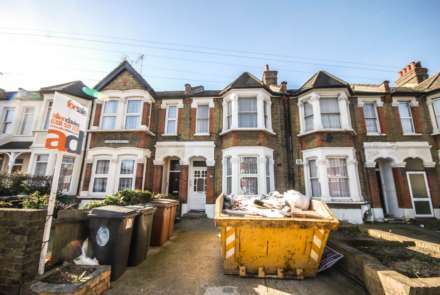 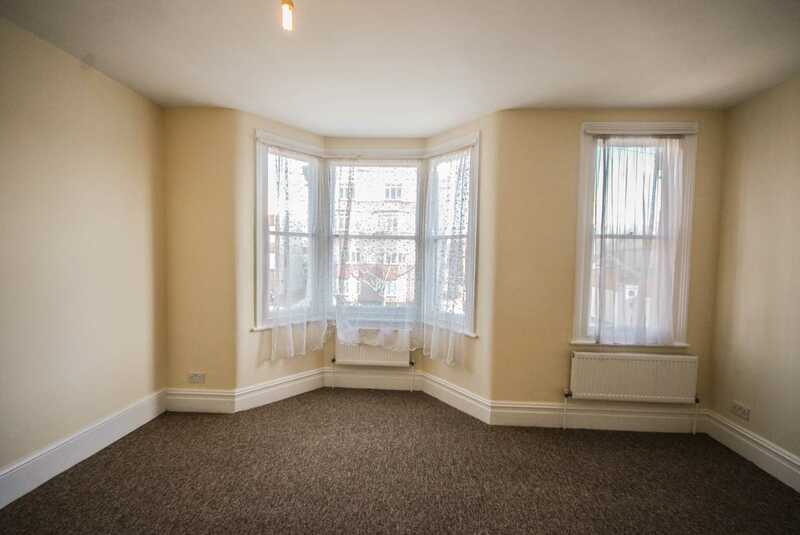 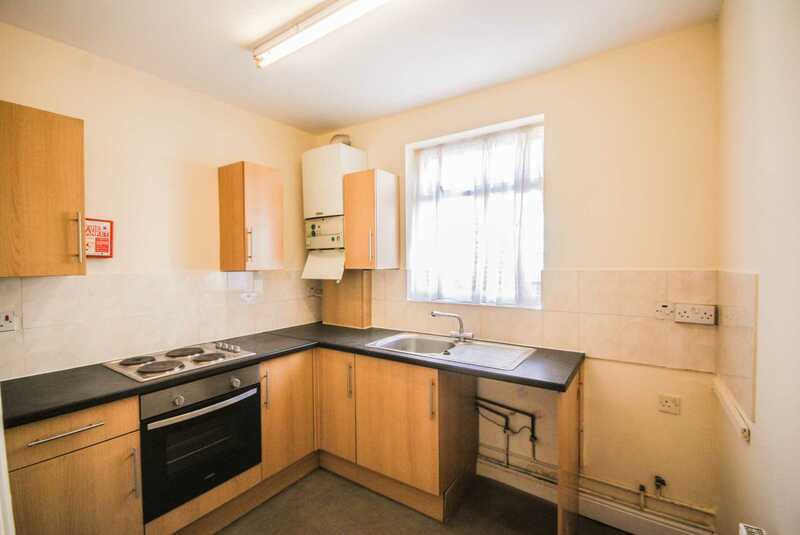 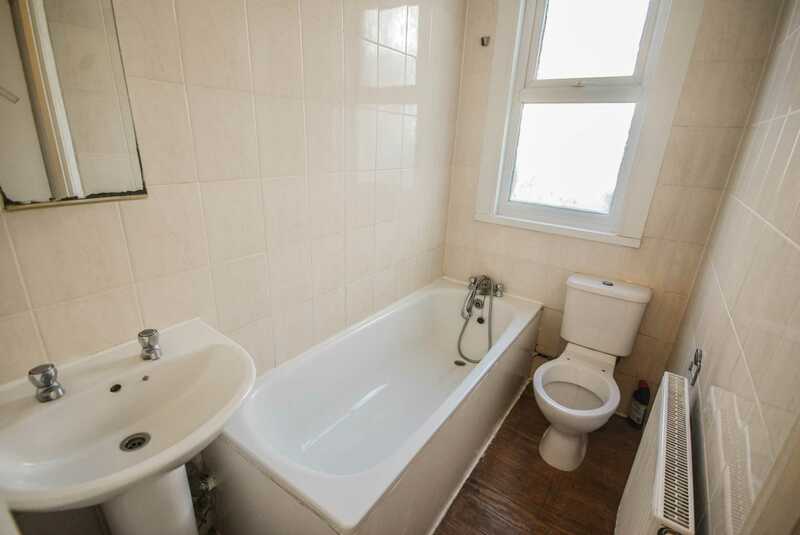 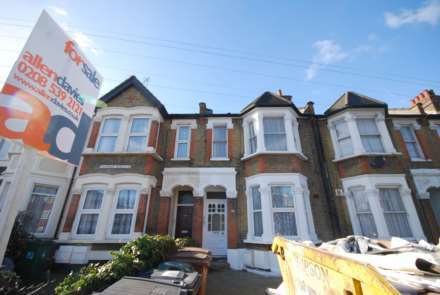 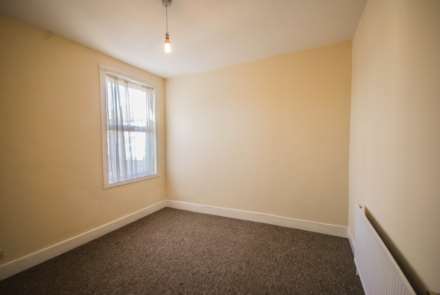 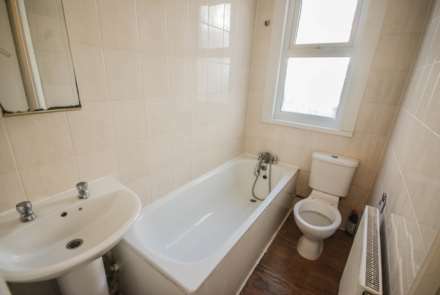 The property is located close to the popular FRANCIS ROAD area and is walking distance to either LEYTON MIDLAND or LEYTON HIGH ROAD.